Design works and creative projects can be entered in 17 different categories. Being awarded the Red Dot is the deserved appreciation of high design quality and creativity. It opens agencies, designers and companies the doors to a worldwide network of creative minds and design-oriented companies, and offers the winners exclusive opportunities. 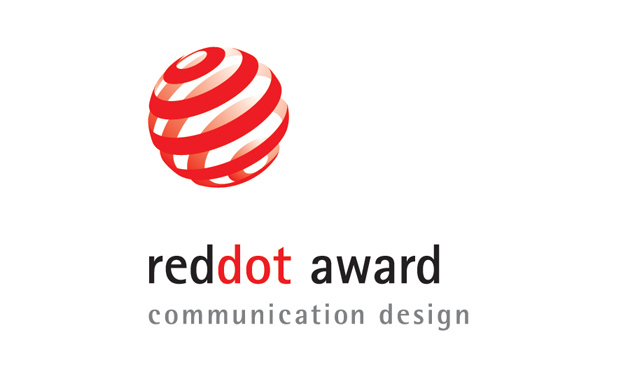 The Red Dot Winner Label marks prize-winning communication projects and functions as a PR and marketing tool which the laureates can use to attract attention and set themselves apart from competition in a positive manner.